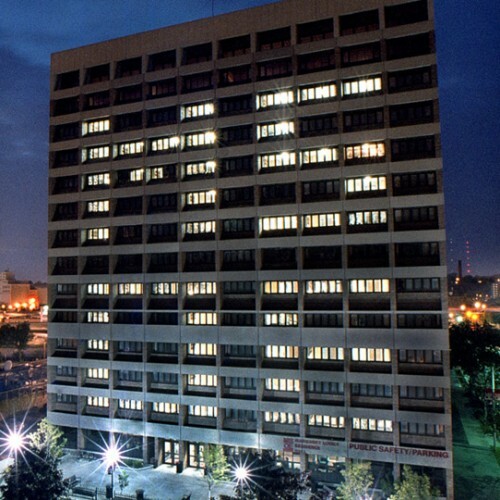 MSOE students and alumni are highly sought after. Look at our 95% graduate outcomes rate. We're happy you're wanting to connect with the MSOE community. To begin, review the on-campus recruiting and career fair options for face-to-face conversations. We also utilize Handshake as our online job and internship platform, which is free for employers. Want to try something unique and innovative? We would be happy to have that conversation too! 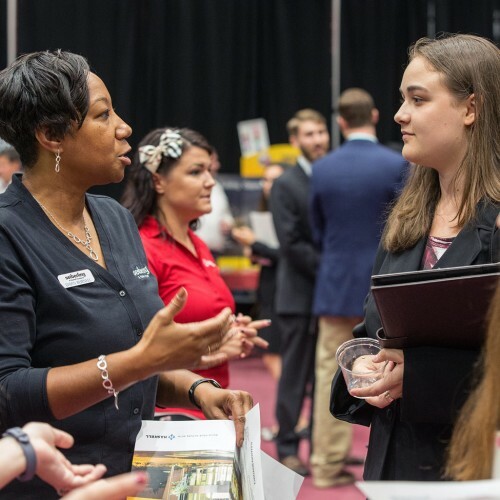 Career Services is a great starting point, and they can connect you with other departments depending on your needs. Information about on-campus interviews, information sessions, and information tables. Want to share a job or internship posting with MSOE students and alumni? Share the opportunity on our online platform Handshake. 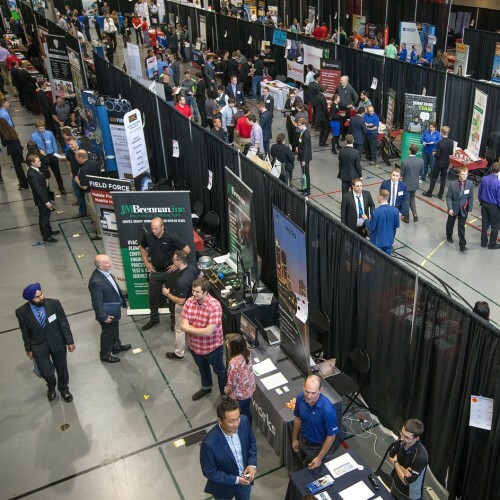 We host a huge all majors career fair that only happens once per year! For the 2017 fair, we had 270 employers attend. Recruiting on-campus and need a place to eat or stay? Check out these restaurant and hotel options.